View one of any available KU-Band satellites (band: 61.5, 72, 82, 91.5, 101, 110, 119, 139, 148). 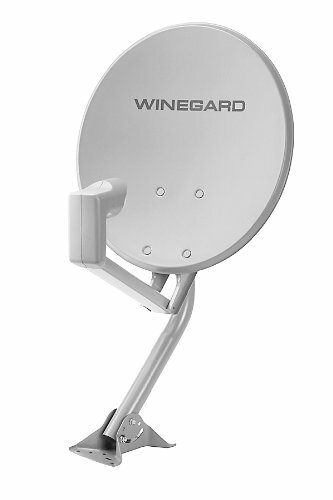 Features 18 inches antenna with dual feed LNBF for up to 2 receiver viewing. Includes wall/roof/pole mount for nearly any kind of installation. Can be used with single satellite tripod mount. Not compatible with DIRECTV satellite 110 or KA-band satellites.